THE CENTRAL Bank of Ireland has unveiled a special commemorative coin created to mark 100 years since Irish women won the right to vote. It features the figure of a suffragette holding a banner demanding the change, with a backdrop procession of women marching from one side of the coin to another along a coloured road. 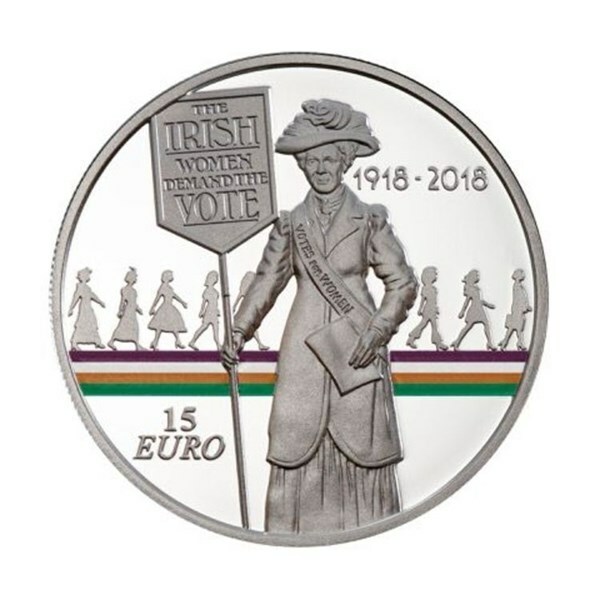 The road presented on the coin is painted in the colours of Ireland’s suffragette movement and symbolises the journey for equality from 1918 to the present day and the various challenges faced by women in that time. 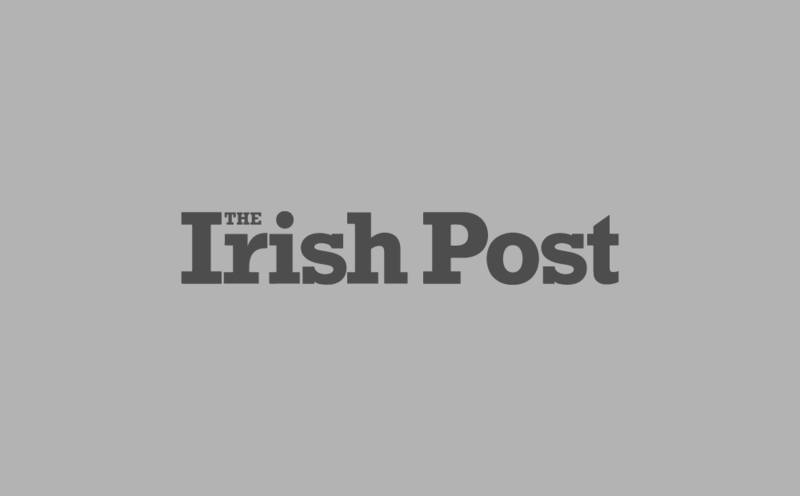 Irish women were first granted the right to vote and stand in parliamentary elections back in 1918. Countess Markievicz would go on to make history as the first woman to be elected as an MP in the UK House of Commons, though she never took her seat in parliament. She instead took on the role of TD in the Dáil, becoming the first woman to do so and the first woman in the world to hold a Cabinet post of any kind. According to the Central Bank of Ireland the design "celebrates the progression of equality for women in Ireland over the last century." 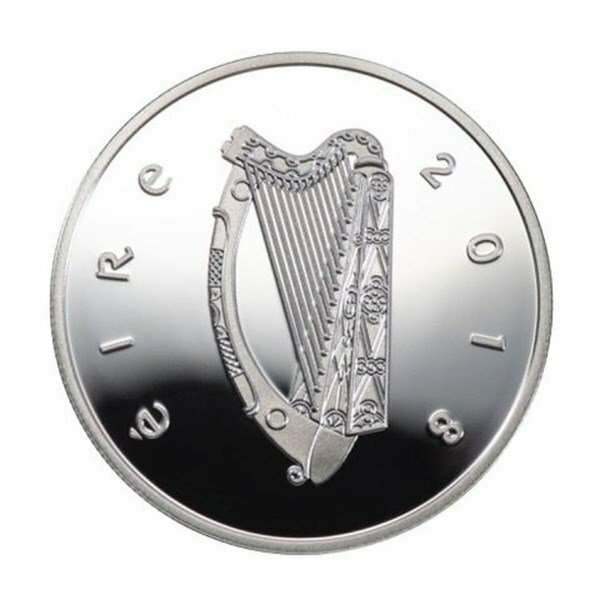 Struck in .925 sterling silver, the coin is the first Irish commemorative edition to feature colour as part of its design since the Special Olympics coin of 2003. This distinctive €15 silver proof coin does not come cheap though, and with be available to purchase online for the not insignificant sum of €63. The coin goes on sale this Wednesday, November 28th. Anyone looking to splash the cash will want to move quickly too with an issue limit of just 3,000 on the coin.